The superior system for your Corrugated printing needs. 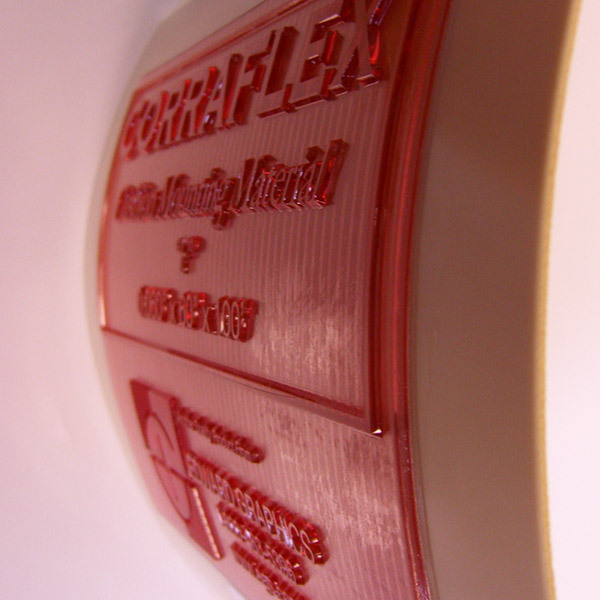 Corraflex compressible plate mounting materials are engineered with a proprietary microcellular impact-resistant foam that provides cushioning of the photopolymer plate in the Flexographic printing process of Corrugated boxes. The 'F' series product is supported with high strength polyester to ensure dimensional stability and serve as a mounting base. The “R” series is reinforced with a rigid grey .030” PVC. Corraflex materials are manufactured in a wide range of thickness and are available in strippable and non-strippable versions. 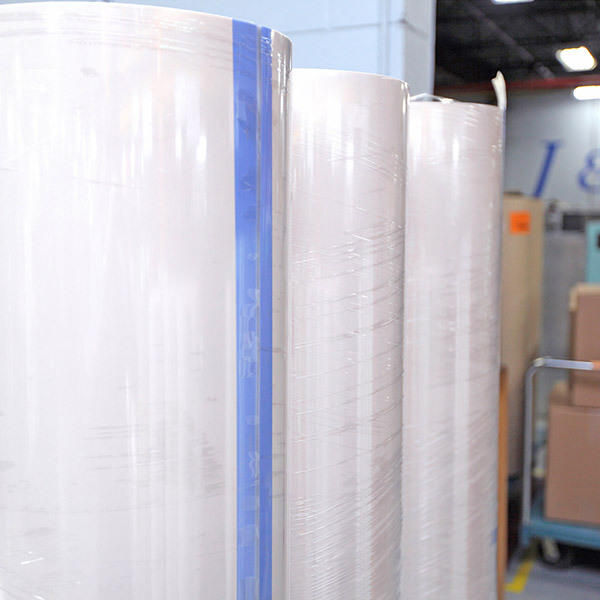 As a compressible mounting carrier for corrugated printing, Corraflex displays excellent compression/recovery properties. The high-tech structure of the foam prevents board crush, fluting and print skip even at high speed. 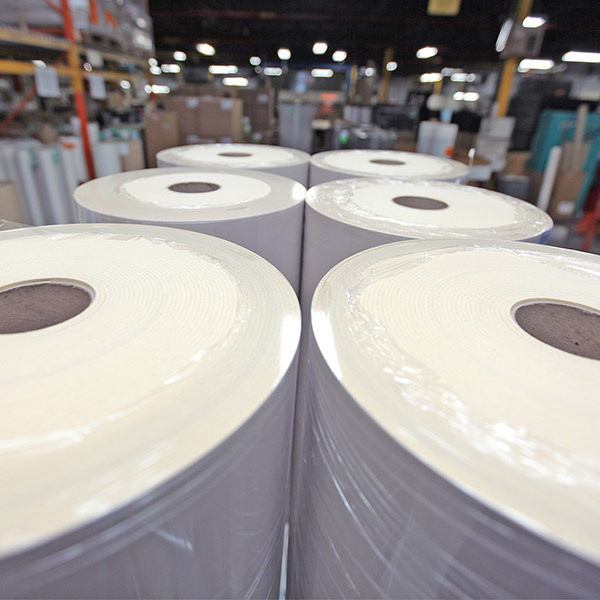 Corraflex is easy to stitch/punch and is a lighter weight material that ensures easier transport and maneuverability around the printing press. 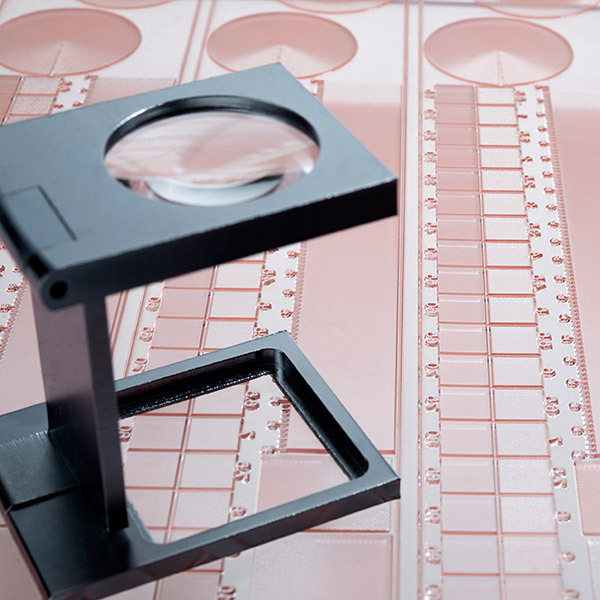 Airfree Tape is formulated with a durable acrylic adhesive system, which displays excellent resistance to many pressroom ink systems and cleaning solutions.